Over 50 of this year’s biggest tracks spread across three full-length mixes provide the very best in House, Tech House and Techno. Featuring essential new music from the world’s leading DJ’s and producers including Illyus & Barrientos, Weiss, Eli Brown, Wheats, Mark Knight, Danny Howard, Sonny Fodera, Max Chapman, Jack Back, Dosem, UMEK & Matt Sassari as well as over 15 exclusive, never before released cuts from Kideko, Siwell, David Tort, Groovebox, MDE, Thomaz Krauze & many more. 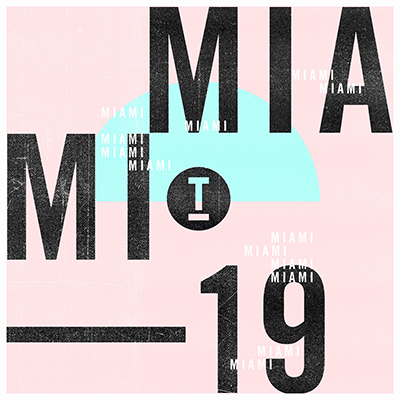 From sunrise to sunset, pool party to after club, discover this year’s future anthems with Toolroom’s selection of Miami weapons.